What's the SharePoint Command Builder? 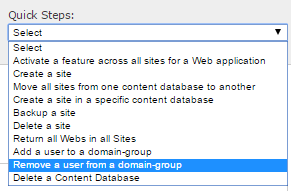 Does it cover all the SharePoint cmdlets? 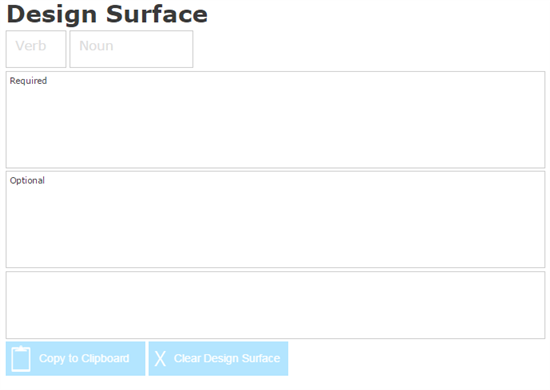 How can you use SharePoint Command Builder? In this article, we will explore a free online tool that enables IT professionals and power users to visually assemble commands related to SharePoint 2010 / 2013 and Office 365. This tool is called Windows PowerShell for SharePoint Command Builder. 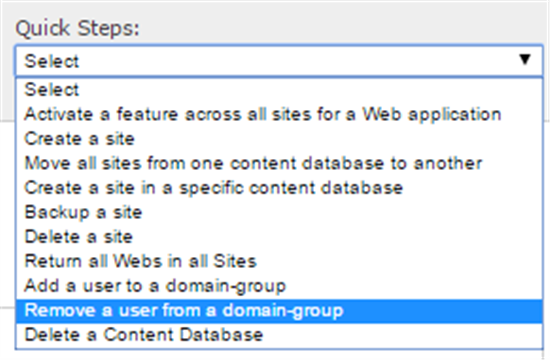 Is SharePoint Command Builder cover all the SharePoint cmdlets? How could you use SharePoint Command Builder? STSADM (SharePoint Team Server Administration) is a command-line tool to help you administer SharePoint. For more details check Stsadm command-line tool. Windows PowerShell is a command-line shell that provides an administrator full access to applicable application programming interfaces (APIs). See also What Can I Do With Windows PowerShell? Built on the Microsoft .NET Framework and accepts and returns .NET Framework objects. Access to the file system on the computer so that you can access the registry, digital signature certificate etc. Ability to run against SQL Snapshots. The STSADM command-line tool has been deprecated, but it is included to support backward compatibility. Cmdlets are the heart-and-soul of Windows PowerShell, Microsoft's new command shell/scripting language. It's pronounced "Command-let" and it's a single function that can be used separately or combined with other cmdlets to perform complex tasks and automate administration. EX: Get-SPSite cmdlet is consist of "Get" as the verb and "SPSite" as the Noun. The SharePoint command Builder is an HTML5 application that is designed to help IT professionals and power users learn how to use Windows PowerShell for administrative tasks. No, it only covers the popular cmdlets especially for SharePoint Online and Office 365. The cmdlet of SharePoint 2010 is about +500. 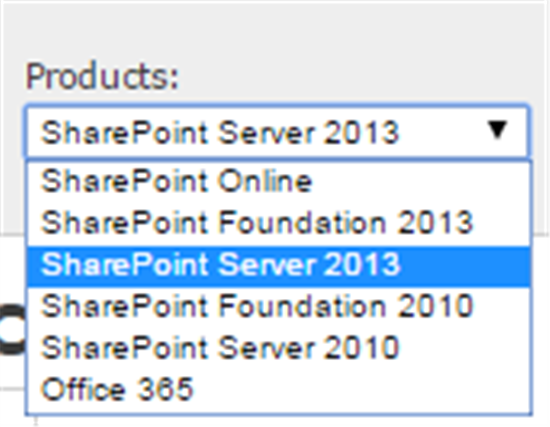 The cmdlet of SharePoint 2013 is 774. The cmdlet of SharePoint online is about 30. (1) The combination of verb and noun to build command. (4) The cmdlet description with the output of the final command. (5) Copy to clipboard to copy the command to your PowerShell Window. (6) Clear Design Surface to reset it and start a new command. To filter your cmdlet based on your SharePoint Edition. To build the common cmdlets quickly. Open Windows PowerShell for SharePoint Command Builder. Select your product from the product list. Click the required action from verbs sections that lead to automatic filter for the related objects of this action, and click Send. Click the required object, and click Send. Now you build your cmdlet and you need to fill all required parameters if exists, plus fill the optional parameters as you need. In the third area box, you can see the output, description, and link for more details and examples for this cmdlet. When you finish you can copy your cmdlet by clicking Copy to clipboard. When you need to build a new cmdlet you could click Clear Design Surface. Windows PowerShell for SharePoint Command Builder. Windows PowerShell Command Builder Getting Started Guide. Use Windows PowerShell to administer SharePoint 2013.